Get 5% Off & Free Shipping Australia Wide! What is QI Wireless Charging and how does it work? A charger, usually in the form of a puck, a mat or a stand that connects to a power source. 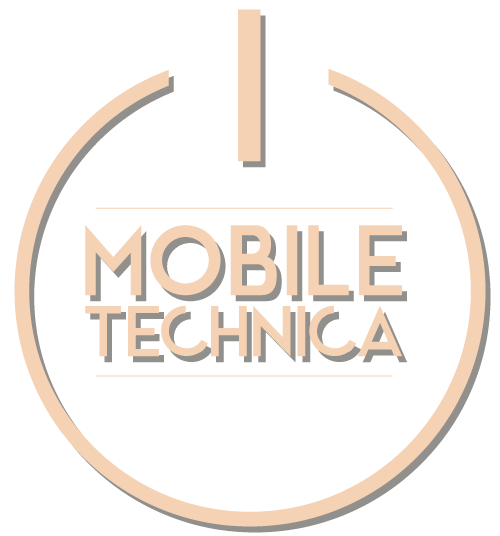 A smartphone, smartwatch or other electronic device that is compatible with wireless charging. Now you’re ready to charge! Simply place your phone onto the charging base and charging starts immediately. 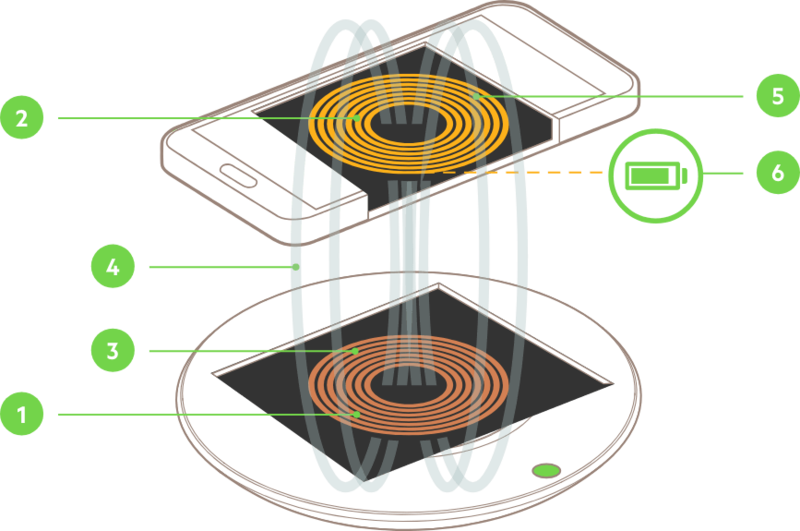 How Does Wireless Charging work? 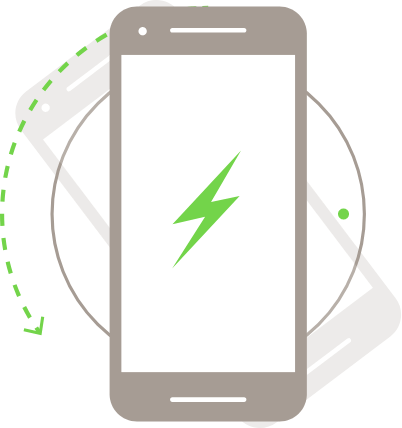 Qi is an established, evolving wireless charging standard owned by The Wireless Power Consortium and backed by more than 200 leading companies including Apple, Philips and Belkin. Their goal is to deliver wireless charging easily and safely, while ensuring compatibility across all devices that bear the Qi logo. It’s important to make sure you have the right charger to charge your smartphone or tablet. Look for the Qi logo on packaging to check compatibility with your Qi phone before you buy. There are two different types of Wireless Charging. Here’s what you need to know. Requires direct physical contact between the phone and wireless charger. The charging coils inside the phone and the charger must be connected and aligned. Requires the phone, wireless charger and charging coils within each, to be within a specific proximity but do not need to be touching. A transmitter coil in the charging base sends out a signal. The signal searches for a receiver coil, like the one in your compatible smartphone. When it senses one, electromagnetic induction begins. The electrons (electricity) inside the transmitter coil start to flow around in the coil. This generates a magnetic field, which is sensed by the electrons in the receiver coil. The electrons trapped inside the receiver coil start to flow around the coil due to the magnetic field. This flow of electrons inside the receiver coil is the electricity powering the battery in your smartphone. NOTE: Charging device must be no more than 8mm from the charging coil to receive charge from wireless power source. The beauty of wireless charging is that it’s easy to quickly charge your smartphone wherever you are. Literally, just set down your phone and it starts to charge, so whenever you’re not using it, you’re charging it. No cables, no clutter, no waiting. A wireless charging pad on your nightstand can provide power to fuel your phone for most of the day. A stand on your desk provides a power boost while you’re at work. Wireless car chargers keep your battery levels up on the road. A wireless power bank or wireless portable charger provides ultimate freedom from cables to charge up when you’re on the go. 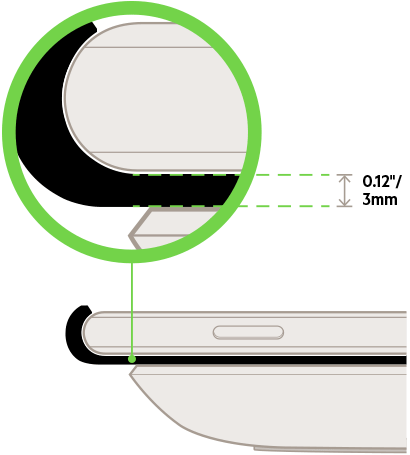 Although wireless charging requires a physical connection between a phone and the charger, most wireless charging pads will work through a thin plastic phone case up to 3mm. This means there is no need to remove your smartphone from the case to start charging. 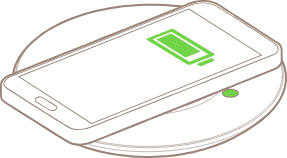 Your smartphone starts charging as soon as it makes contact with the charger – with no cable to join to a specific connector. This means multiple charging positions: landscape, portrait or anywhere in between. From wireless charging pads to portable power banks, there are wireless charging solutions to fit seamlessly into your life. Can Your Wireless Charger Keep Up? Make sure your wireless charging pad is compatible with your phone to get the fastest wireless charging possible. There are many wireless chargers in the market today delivering up to 15W output, but they may not be finely tuned for your device. For example, the 7.5W BOOST↑UP™ Wireless Charger has been tuned to deliver 7.5W fast charging for the new iPhone X, iPhone 8 Plus, and iPhone 8, while 15W chargers on the market have not and will only charge the new iPhones at 5W. Similarly, the Samsung Galaxy smartphones are capable of charging up to 9W wirelessly when using a wireless charging pad specifically tuned for the Samsung Galaxy. Therefore, compatibility is important to unlock faster charging! Sign up for the latest news, offers and products! © 2019, Mobile Technica. ABN: 95 771 438 878. When you shop with us can earn Reward Points to get free stuff!